If you want outdoor patio furniture that not only looks great but also lasts, your authorized dealer in Tampa, Florida has you covered. 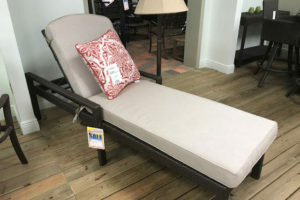 At Patio Land USA, we believe that you deserve the best possible selection of outdoor patio furniture, and at the best possible price as well. 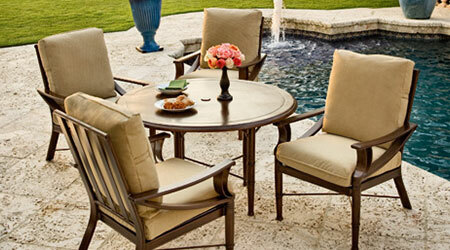 One of the popular brands that we carry is Tropitone® aluminum outdoor patio furniture. If you want to know more about why this is such a popular option or why we are proud to offer this to our customers, read on. The Tropitone® brand has been around since 1954 and it has manufacturing and distribution operations in both Irvine, CA and Sarasota, FL. The attention to detail in each piece of furniture is one of the main selling points. The other is the fact that Tropitone® has a number of different design styles that you are able to choose from, which means that you never have to worry about not finding something that you like or that does not match your current or desired patio design. 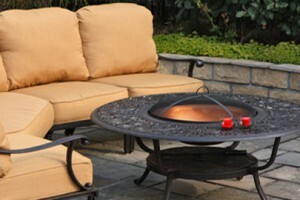 Because of the exclusive manufacturing techniques used in the Tropitone® aluminum outdoor patio furniture line, the cast aluminum outdoor furniture is able to have stylistic flourishes and intricate details that other brands simply are unable to produce. 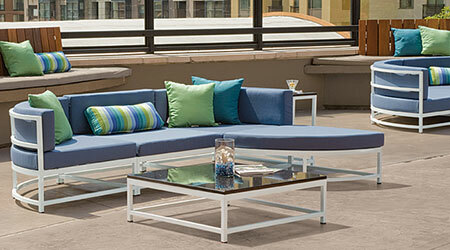 Rather than simply adhering to the industry norm, the Tropitone® aluminum outdoor patio furniture line is made out of a higher-grade alloy to ensure that the quality is impeccable each time. Because of the increased quality for the aluminum outdoor patio furniture, it means all aluminum outdoor patio furniture from the Tropitone® has improved corrosion resistance, longer lasting finish application, and crisp, clean details. 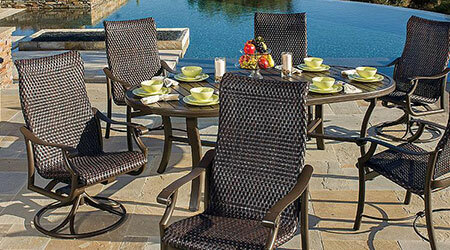 From the graceful sweeping legs of their outdoor tables to the elegantly turned arm connections that can be found on their patio chairs, the cast aluminum outdoor furniture offered by Tropitone® always allows for timeless design sophistication. 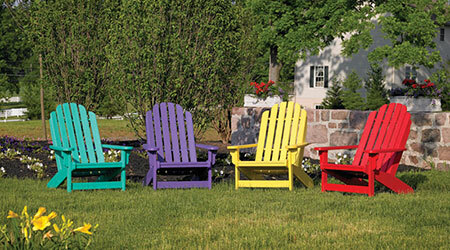 With a focus on quality and durability, you can be sure that any investment you make in Tropitone® aluminum outdoor patio furniture is going to be rewarded with a timeless design and furniture that barely requires any maintenance at all.